On March 18, 2019, Republican Gov. Ron DeSantis signed a bill repealing the ban on smokable medical marijuana for qualifying patients in Florida. The bill was a top priority for DeSantis and the first piece of legislation he has authorized since taking office in January 2019. Consequently, he declared that the state is dropping its challenges to lawsuits that could have also resulted in repealing the ban without legislative effort. The governor stated that an overwhelming majority of Florida voters in 2016 were in favor of Amendment 2, which allowed medical cannabis, and that it was now imperative to end the ban on smokable forms of marijuana. Then-Gov. Rick Scott, also a Republican, approved said amendment in 2017, which led to court rulings that deemed the ban unconstitutional. DeSantis urged lawmakers to work quickly on repealing the ban by mid-March 2019 so that limitations on smoking medical marijuana could be introduced. The new bill specifies that smokable forms of medical marijuana will not be available to patients under the age of 18 unless they are terminally ill and two doctors, including one pediatrician, consider it the most effective form of treatment. Doctors will be allowed to prescribe a six-month supply, tripling the current amount, to reduce stress and hardship involved in obtaining the drug. Patients can possess no more than 4 ounces, or 113 grams, of smokable cannabis. Additionally, smoking in public and at private businesses is illegal under Florida’s tobacco smoking ban but it would be up to private property owners to decide whether they allow it on their premises. Despite some concerns that a lack of insurance coverage and the out-of-pocket cost might drive patients to continue purchasing marijuana on the black market, the repeal bill was passed with broad bipartisan support. Nikki Fried, a Democratic Agriculture Commissioner, called the new law a “landmark victory” for eligible patients and for democracy as a whole. Her 2018 campaign focused on abolishing the ban and other marijuana-related issues. 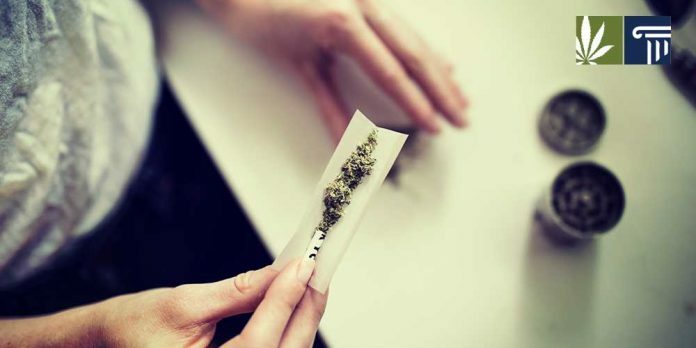 Besides repealing the smoking ban, the House and the Senate are currently working on a number of bills moving Florida closer toward decriminalizing and legalizing recreational marijuana. Other legislative initiatives are also on the way, including banking reform and allowing out-of-state medical marijuana card holders to purchase cannabis.